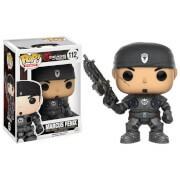 The Gears of War POP! 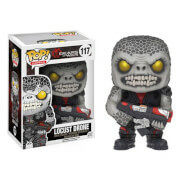 vinyl figures stand around 9cm tall. Packed in an illustrated window box.